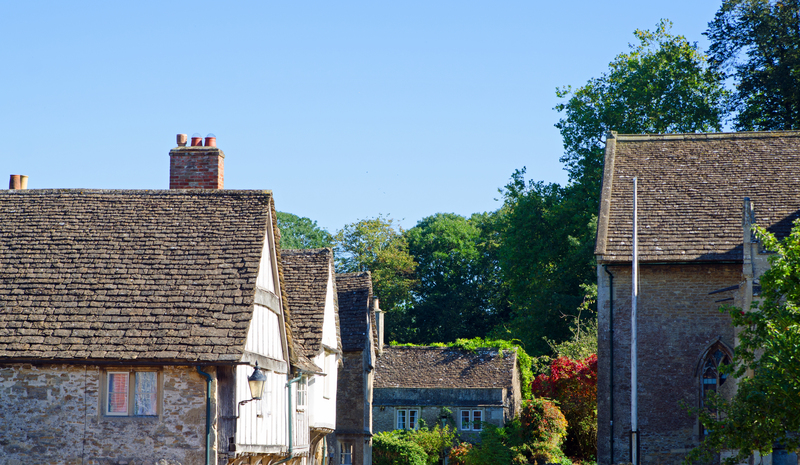 Lacock, England is a beautifully preserved village outside of London. 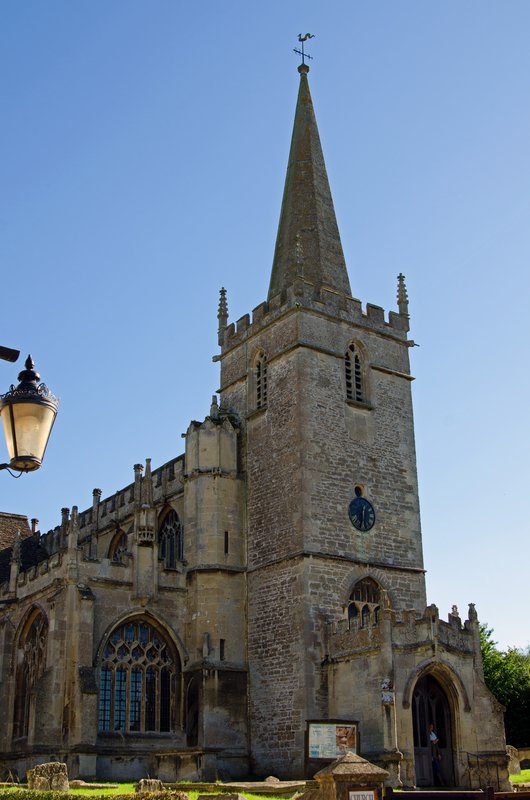 Quaint cottages, a medieval barn and a village church line the cobblestone streets. 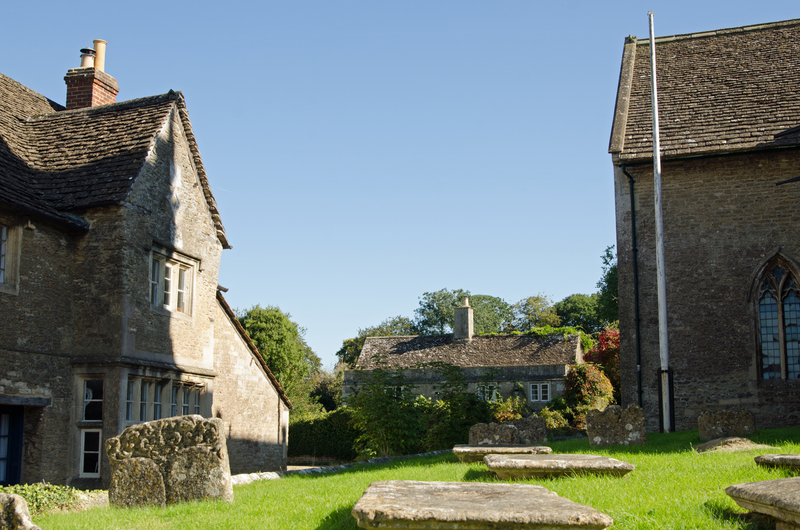 With a population of a little over 150 people, the village is primary owned the National Trust thus, it is kept in pristine condition. In a short two hour drive from London, you can be transcended back in time. On a day trip from London to Bath and Stonehedge, I visited Lacock. In about an hour, I was able to explore most of the village on foot. 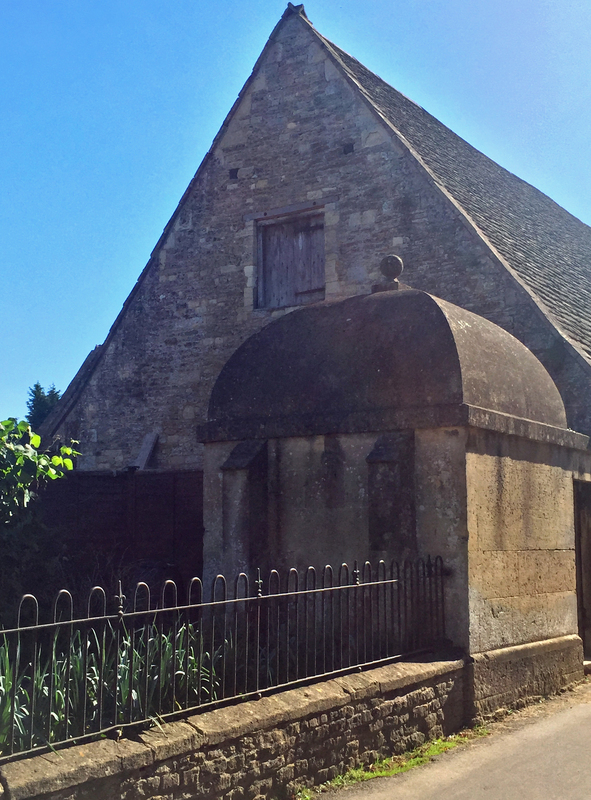 The houses are 18th century or earlier in construction and, the oldest building in the village, the tithe barn, dates back to the 14th-century. There is also an Abbey which is closed during the winter month. Sadly, it closed the week prior to my visit and I was unable to visit. The village is very picturesque. There has been no new construction in the town in the past 200 years. I recommend walking the streets and taking-in the historic beauty. It’s pretty small, a few square blocks, so the risk of getting lost is pretty low. 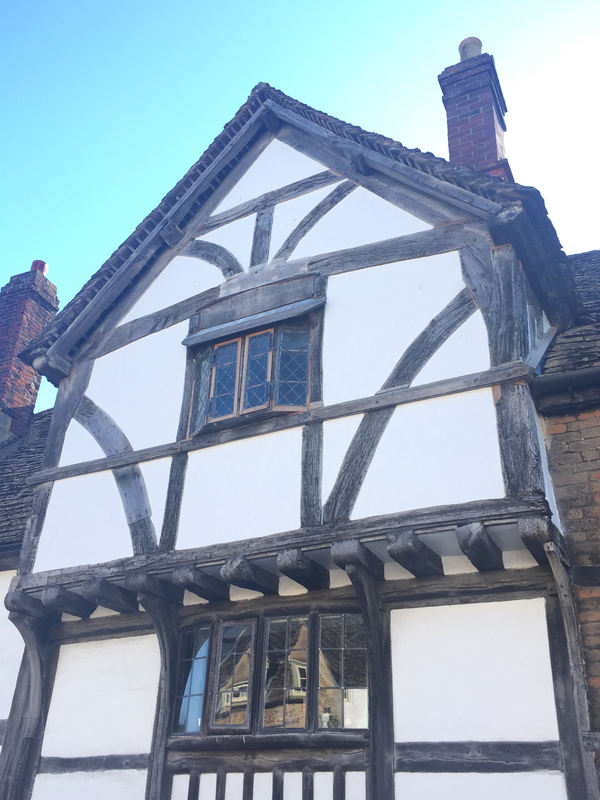 My favorite part of touring this village was strolling down High Street and admiring the Tudor homes. With inlaid beams and leaded glass windows, these historic structures are just beautiful. I’m always amazed at the craftsmanship of old buildings. How do they still stand? One would think by now the wood would be rotted or the walls collapsed. But, they are standing as strong as the day they were built. 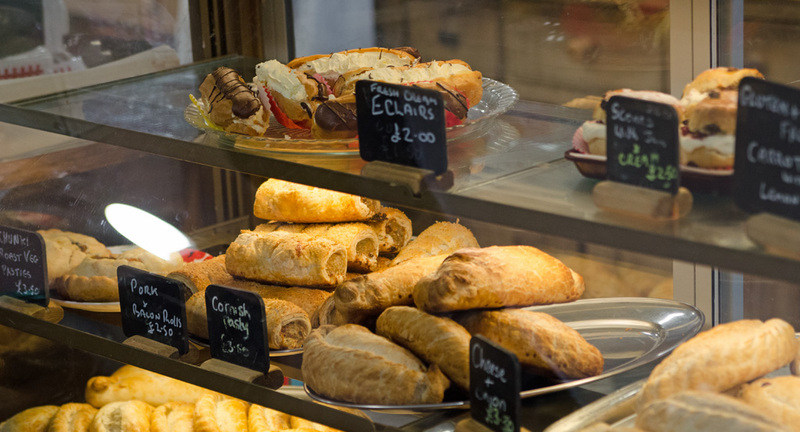 If you do get hungry or thirsty in Lacock, there is a lovely bakery with a delicious selection pastries and meat pies. The village also has a pub, licensed since 1362, if you are looking for something a bit stronger than coffee. I bet you’re thinking, this town looks familiar. 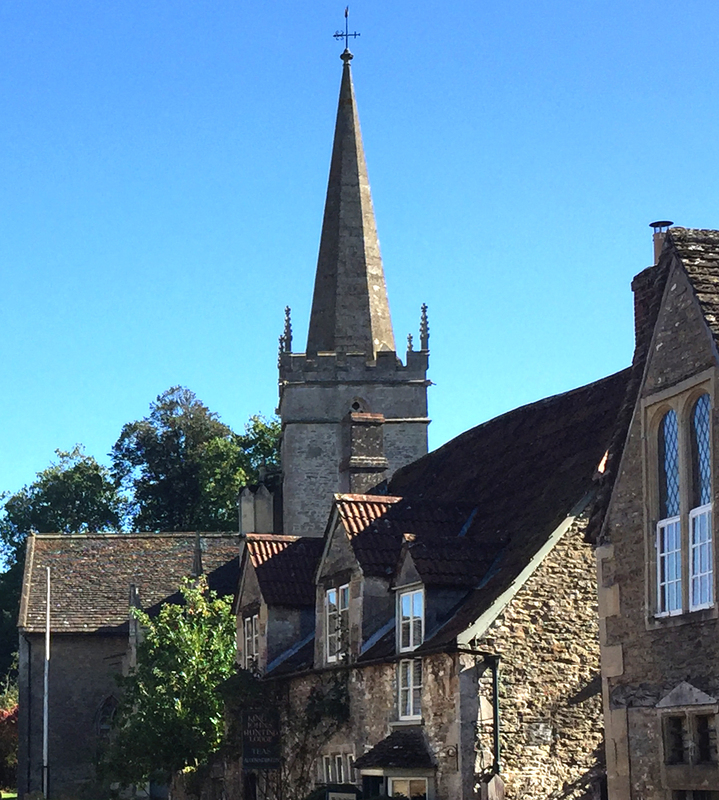 Well, scenes from “Downton Abbey“, Pride and Prejudice (BBC) and the Harry Potter films were all filmed in Lacock. 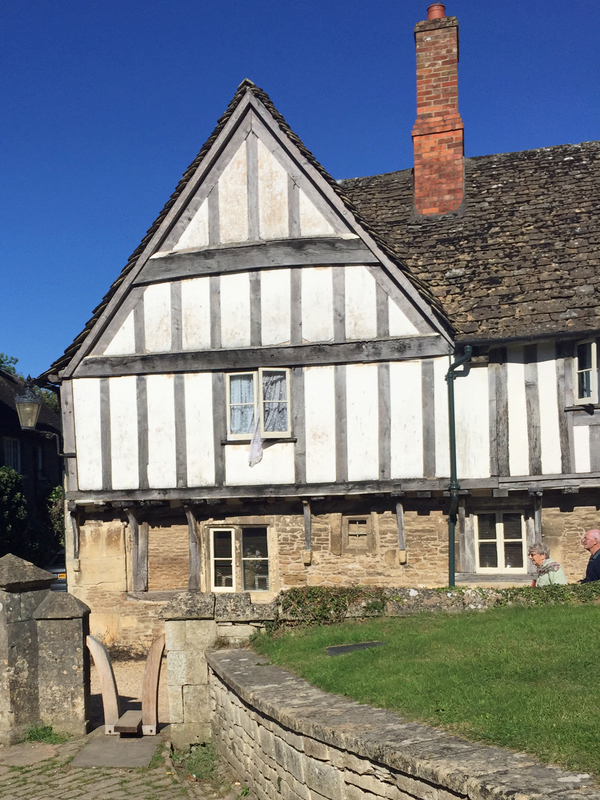 If you find yourself in London and looking for an authentic historical English village to explore, I highly recommend stopping in the village of Lacock.